Apple is yet to announce a date for the iPhone 8 launch. But with the event closing in, the leaks are coming at a faster pace. 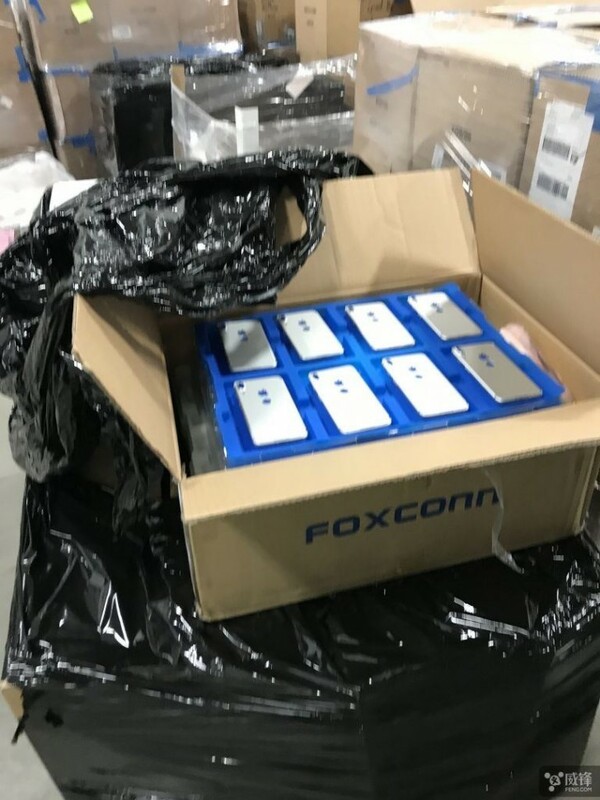 The latest lead we have about the design is an image from the Foxconn factory. A picture of the iPhone 8 back is taken right before it is packaged and transferred to another line of production and you can see a fingerprint below the Apple logo. Apple will unveil three new phones in September and the orientation of the dual camera suggests this is the iPhone 8. But it's the fingerprint reader on the back that is perplexing. Jony Ive & co. seem to have decided against a side-mounted reader, focusing instead on the iris scanner. 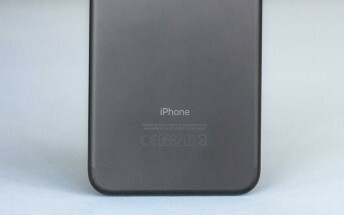 Could this be the iPhone 7s instead? Perhaps not, until now, all 7s leaks showed the dual camera on a horizontal line in the upper left corner.